PMP Transport is one of the leading companies in transport and freight forwarding in Rajkot, Gujarat. Track your parcel consignments by entering your GCN Number. PMP Transport is one of the leading companies in transport and freight forwarding in Rajkot, Gujarat. The company was established with initial fleet of 10 trucks. 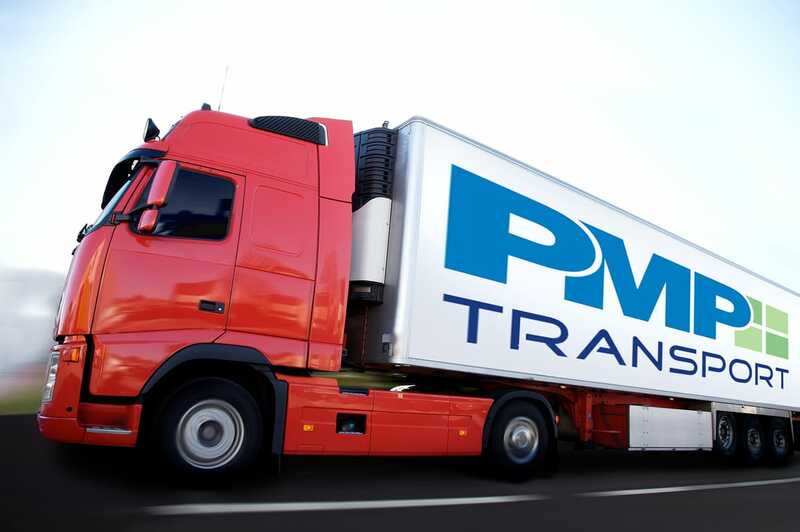 PMP Transport is constantly growing and renewing its truck fleet and increasing the competence of employees. Over 33 years of activity since 1985, PMP Transport has grown to 300+ employees and more than 100 vehicles. This road transport company has been assessed very highly by commercial risk experts. We provide full truck load delivery for faster and easier truck delivery. Our express deliveries will lead the deliveries without consuming time. PMP Transport is leading provider of specialized services in integrated multi-mode solutions for the transportation.  We works to determine the best possible supply chain solution and we provide the expertise for end-to-end supply chain reengineering. We have which is warehouse more than 3,00,000 Square feet dedicated for the purpose of warehousing and storage. We provide faster and safest delivery of parcel consignments of our clients. We provide 3rd party logistics to outsource part or all of a businessâ€™ distribution and fulfillment services. We provide quality services with lower rates compared to other transport companies. We continue to bold our strengths, as it clearly evident by the in-house upgradations, automation of systems and technological enhancement that have been carried out over the years. Our mission is to provide good transportation services to our customers more safely and efficiently by utilizing quality personnel and resources and to create value to our clients by delivering innovative tailored solutions to move products and information more efficiently and effectively with the best people, systems and processes. Our Vision is to be the safest, most dependable transportation company in the nation. We will utilize our services and our core values to achieve our mission. We believe in speed delivery of goods. we will make it happen with our good transportation staff and co-operation of our company staff. So, our clients get earlier and safest deliveries. Safety is our first priority. We will achieve this through training our drivers and employees to focus on driver compliance with all applicable government requirements. Service is what we sell. It is our quality of service that will set us apart from our competition. We will proactively communicate with our customers and drivers so their expectations are fulfilled. 6/2, Samrat Industrial Area, Near Chandan Marble, Gondal Road, Rajkot, Gujarat 360004.
? 2018 PMP Transport. All Rights Reserved.